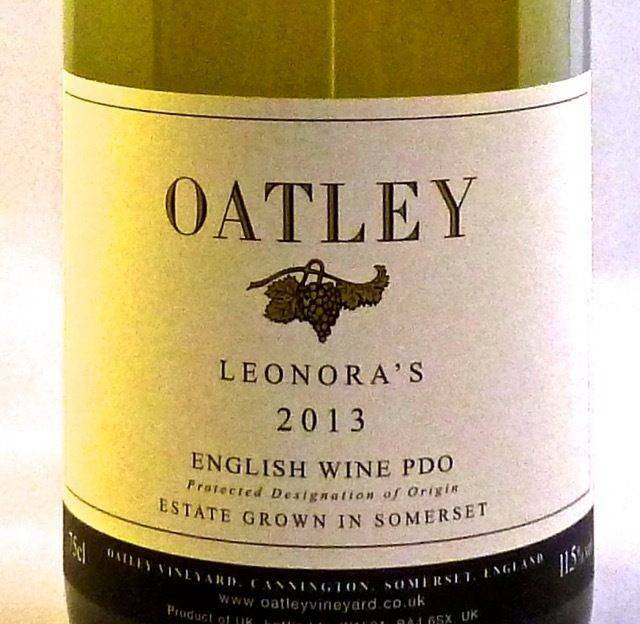 Oatley is our small, artisan family-run English vineyard, near Cannington in Somerset, UK. We are proud of our crisp, still white wines, all from grapes grown here, and their 20+ year track record of international awards. We planted our vines (with spades!) on a gentle SE slope between the Quantock Hills and the Bristol Channel in 1986, a warm site that has given 25 vintages of consistently good quality. We take sustainability seriously, Oatley is full of wildlife: the countryside as it used to be (read more). 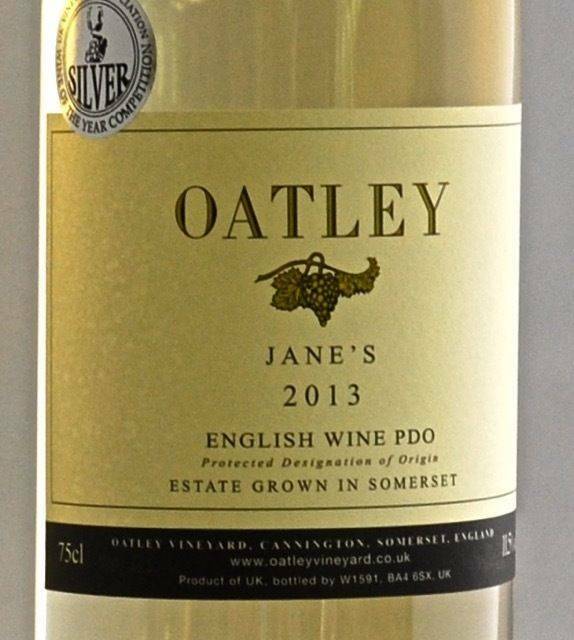 We, Iain and Jane Awty, moved with our three small children from a typical West Hampstead life in London to Oatley in 1985, to fulfill a dream and plant a vineyard.We spent a year searching southern England for a really good vineyard site and finally found it in Jane's home county of Somerset. We have just celebrated our 25th vintage, our now-grown-up children coming back with their partners to help. Once we had found our site in Somerset, we were lucky to have had advice from some of the grand old men and women of the English wine industry based close to us, Colin Gillespie of Wootton Vineyard who made our early wines, Jim Dowling of Pilton Manor, Martin Cursham of Staplecombe who also made some of our small-scale wines in the early days and Gillian Pearkes of Yearlstone in Devon. Gillian supplied the stock for our Madeleine Angevine grapes. Our sandstone farmhouse was built in the 1600s and was thatched until 1916. Now tiled, it stands alone in the shallow basin of land formed between 3 low hills, Swang, Horn Hill and Bower Hill. But Oatley was a hamlet in the 1400s with three farms and several cottages in that basin. Although Wilhayes field, where the vineyard is, was beef pasture when Stuart sold us the farmhouse, traditional buildings and three fields in 1985, his father had grown early peas on it in the mid 20th C. for Covent Garden market, where the earliest peas got a premium in the days before frozen peas. Then Wilhayes was known to be the earliest field in the area. We are told its rounded corners and species-diverse banked hedges indicate that it is very old, cleared from the original woodland rather than enclosed later from open land. Oatley is in Somerset, in south-west England, between the Quantock Hills and the Bristol Channel. The site is in the rain shadow of the Quantock Hills, on a gentle SE slope, 30 - 40 m above sea level, sheltered by four surrounding low hills, Swang Hill, Bower Hill, Horn Hill and Furze Covert. The Bristol Channel coast 3 miles to the north helps to reduce damaging spring frosts. The vineyard is watered by springs. The soil is well-drained, iron-rich red sandy loam of pH6.7, great for vines though at the start a bit over-fertile. We've dealt with that by carting off the prunings each year and now fruit and leaf growth is pretty much in balance, so we've started mulching the prunings in (just the fresh canes, not the older wood) and feeding the vines with manure. We're in the heart of the countryside, the fields are edged with ancient, bio-diverse hedges and headlands. Along the south and west sides of the vineyard is a sunken, wooded green lane, and along the eastern, lowest, side, a brook. The higher, western part of the field behind the windbreak we currently managed as a nature reserve, with rough grass cut once a year in July and self-sown saplings. We planted the later, Kernling grapes on the higher, western side of the slope, which is a little warmer and less vulnerable to spring frosts, and the earlier-maturing Madeleine Angevine to the east. We normally produce two dry white wines a year year from our two grape varieties on what are now old vines. Each vintage is different but the varietal characteristics give us our two wines, Leonora's and Jane's. “Leonora’s” wines are generally dry and elegant, can be drunk young but develop complex honey overtones over five years or longer. They are made from Kernling grapes, a first cross from Riesling that ripens to pink. “Jane’s” wines, from golden Madeleine Angevine grapes are light and crisp with a flower-scented nose and citrus notes, sometimes with a hint of elderflower. Delightful as an aperitif, for a party, in a summer garden or just for a refreshing glass at home. Best drunk young and fresh, within 2-3 years. We have one hand-coopered French oak barrique, light-toasted and fine-grained for subtlety, and have matured a little of our wine in it since 2010, giving a small quantity of barrel-matured wine, though at present we have none available. Winemaker is Steve Brooksbank, at Bagborough, near Shepton Mallet. We take our hand-harvested grapes to Steve for de-stemming, crushing and pressing, decide jointly on the winemaking. We aim for as little intervention as possible, allowing the wines to express the vintage, the variety and the terroir. Fermentation is in stainless steel tanks. Since 2010 we have matured 225 litres of one of the wines wine for a few weeks in our one hand-coopered French oak barrique. We get our wines back the following spring in plain bottles that we capsule and label by hand. Our labels are FSC certified “Tintoretto” paper. We use lighter weight, (400g) bottles to keep our wines’ carbon footprint down, and have then sealed with top-quality corks, because we’re romantic and like the traditional pop. English rose-garden, dry Riesling style. Silver Medal UKVA 2015 " “Powerful nose, fragrant, jasmine, white currant palate, good fruit and balance. Well made."